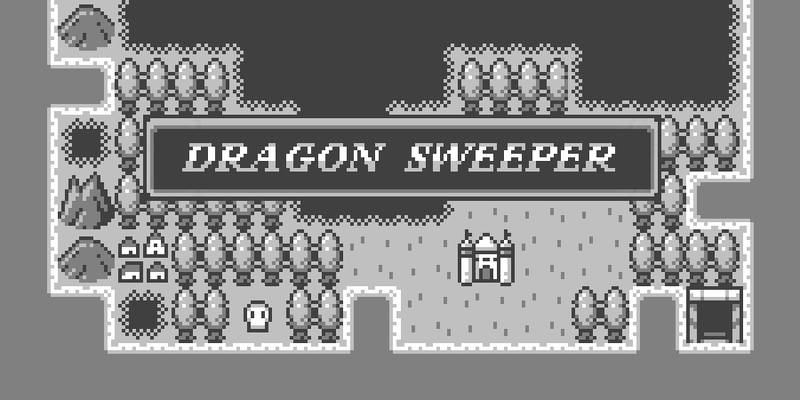 Dragon Sweeper is a mix between mine sweeper, classic NES era JRPGs and modern twitch games. Dragon Sweeper is designed to give you the full experience of a classic RPG in a shorter play session. Your job is to rid the land of monsters and kill the dragon that lives on the island. Dragon Sweeper has several randomly generated islands filled with land to explore, towns to visit and monsters to defeat. Unique, randomly generated islands to explore. Several difficulty modes from training to full combat where monsters attack you when you miss or wait to long to attack. Different special attacks such as defend, heal and steal. Short play time, maps take anywhere from 5 - 15 minutes to beat. It's the perfect game to play during short breaks, boring meetings or when you don't have time to spend 40+ hours XP grinding in your mother's basement. I have a GameOver screen each time after I defeat the dragon of the first island... I'm playing on MacOS 10.11.6 and I'm watching all of your courses on Lynda, nice job Jesse!